New research has raised the possibility that human retinas may someday be induced to regenerate themselves, thus restoring vision. 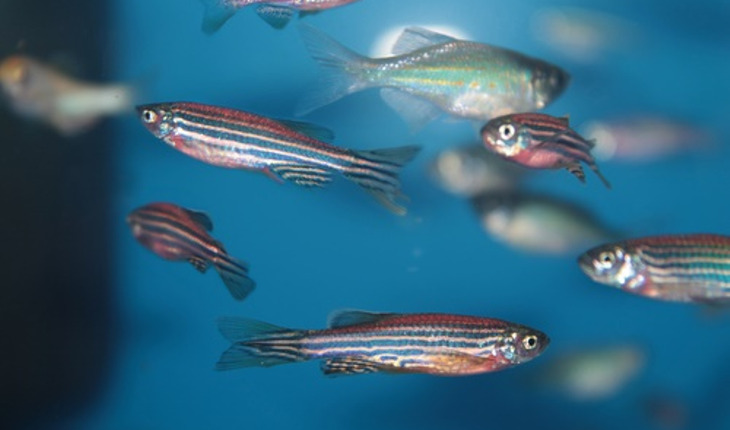 Fish retinas have this self-regeneration ability, and it was while investigating the phenomenon in zebrafish that biologists from Vanderbilt University discovered a “signal” that appears to trigger the self-repair process. If confirmed by follow-up studies, the discovery raises the possibility that human retinas can also be induced to regenerate, naturally repairing damage caused by degenerative retinal diseases and injury, including age-related macular degeneration and retinitis pigmentosa. Graduate student Mahesh Rao got the idea that GABA – normally a fast-acting neurotransmitter best known for its role of calming nervous activity by inhibiting nerve transmission in the brain – might be the trigger for retinal regeneration. He was inspired by the results of a study in the mouse hippocampus (a region of the brain) which found that GABA was controlling stem cell activity.